Many organizations struggle with too many management tools and IT processes that weren’t built for cloud—all spread across different environments resulting in operational headaches and no easy way to manage critical systems. GreenPages can help you implement a centralized cloud management platform and operational framework that gives you end-to-end continuous hybrid cloud monitoring and management capabilities with the security modern organizations require. Every IT organization today is embarking on cloud and digital transformation initiatives to accelerate innovation and capture market share. And no matter how far along in the journey they are, one of the key questions our clients ask, is “What changes from an IT operations perspective?” When you boil it down, just two things are changing during the shift from traditional to public cloud: tools and training. This enables organizations to implement DevOps for modern digital projects to drive innovation through rapid experimentation, engendering more risk, bit also more reward. For areas of the business that require more stability, security, and regulatory compliance, a traditionally run modern IT operations is warranted. 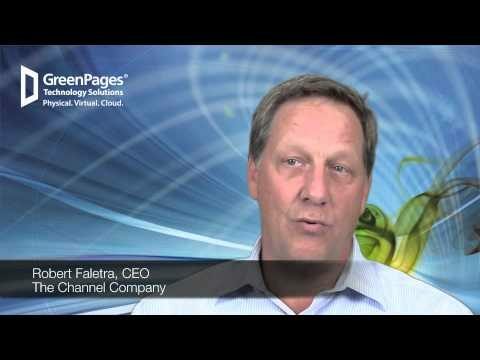 Whether you’re looking for a straightforward modernization of your IT operations, or to implement DevOps approaches—or whether you want to learn how to efficiently adopt a more inclusive bi-modal framework, GreenPages can help you transform your IT Operations into a competitive advantage for your business. In the modern digital era, the biggest hurdle organizations face is how to easily and effectively manage resources on different platforms across disparate environments, while enabling end users and increasing business agility. This involves tying the blend of private, customer-owned architectures together with the public cloud platforms in use today at most companies. The result is a true hybrid cloud architectural model that can be managed, preserving the still valid command and control mandates of traditional corporate IT, and balancing those mandates with the end user empowerment and velocity expected in today’s digital world. They’re about managing across different, disparate cloud environments. They’re about determining which cloud services will best fit your organizational goals, and about strategies for integrating cloud services with other assets you already have. 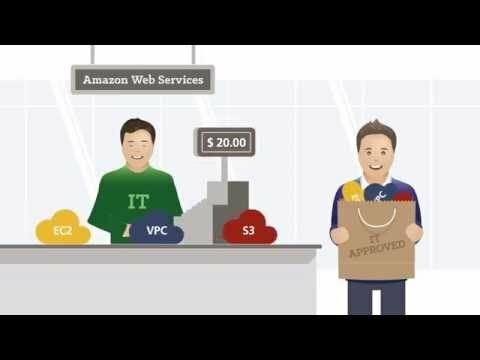 Overall, Cloud Services offer methods to deliver traditional IT services in new and innovative ways to provide true value to the business. Modern Help Desks are under pressure to continue to deliver cost effective, high value support services while the pace of business increases to keep up with competition, while industry innovations in agile development DevOps, and Digital Transformation are changing the way users consume services, and how organizations need to support them. GreenPages’ Help Hub services are the next generation of Help Desk, using knowledge management and frameworks to support end users and ensure optimum productivity. For clients whose users require access to live body technical support via phone, email and web ticket, GreenPages provides live support from Level 1 & 2 engineers 24/7/365. Hundreds of clients rely on GreenPages’ Help Hub for rapid problem resolution, improved service levels, increased user satisfaction, and predictable service costs. This ensures that end users (no matter their location, applications, or device) are able to quickly and easily access the data and systems they need to be productive. Excellence in IT Operations used to be all about well-enforced standards. But rigid standards can also stifle innovation, delay time to market, and handcuff your organization. Agility is the mandate in a hybrid cloud world, so how do you change the value proposition of IT Operations to be more about differentiated service levels, mass customization, and nuanced event orchestration while maintaining responsiveness, transparency, and delivering on traditional metrics?